Environmental cleaning is an important part of SL Environmental service. Bacteria that can be found in duct work, cooling towers, water systems, and process plant can cause major illness for staff and occupants, and at times results in fatalities. 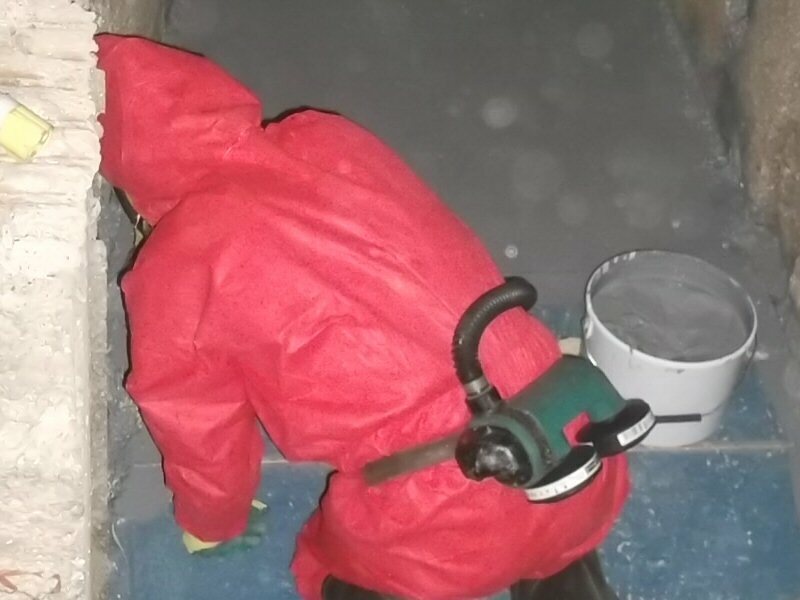 With state of the art equipment, SL Environmental will clean the affected area under full controlled conditions, carry out surface testing for residual organisms, and on completion hand over a clean safe environment for your staff to work in, your products manufactured, or services to be carried out. SL Environmental can also successfully remove any bird carcasses and faeces/guano safely in a hygienic and professional manner and fully deep clean the area for reoccupation. And install preventative measures such as bird netting and spikes to ensure that re-infestation does not re-occur.